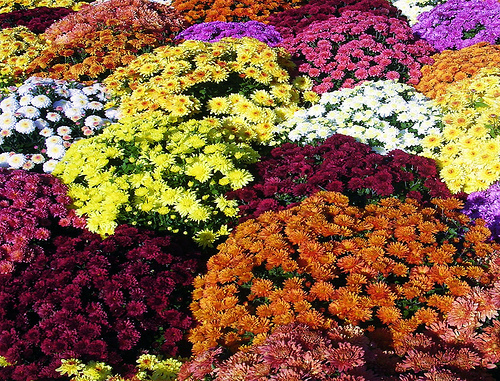 Strom Thurmond FFA Mums on sale now! During school hours at the greenhouses behind ST Football field! Call 803.275.1767 ext 526 or email: dssteele@edgefield.k12.sc.us for more info!